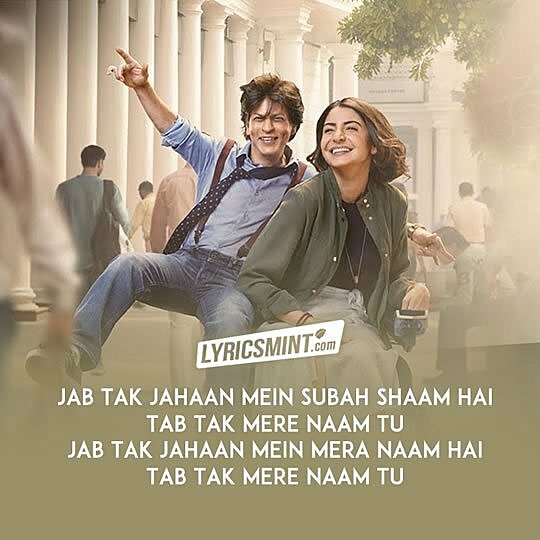 The year 2018 has gone and here We are with the Top 10 Romantic Songs of 2018. 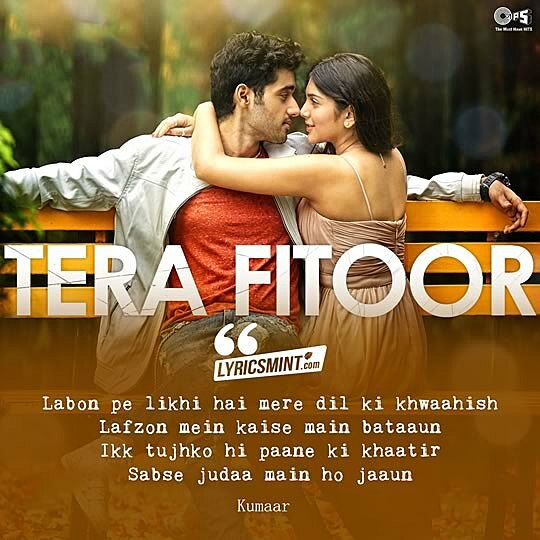 This year, some really beautiful love songs have ruled the charts which were produced by Bollywood music directors. 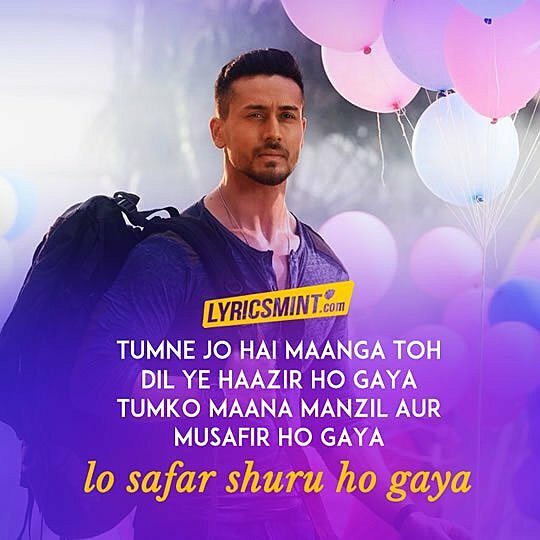 So here is our collection of Top 10 Hindi Love Songs of 2018 from Bollywood movies. 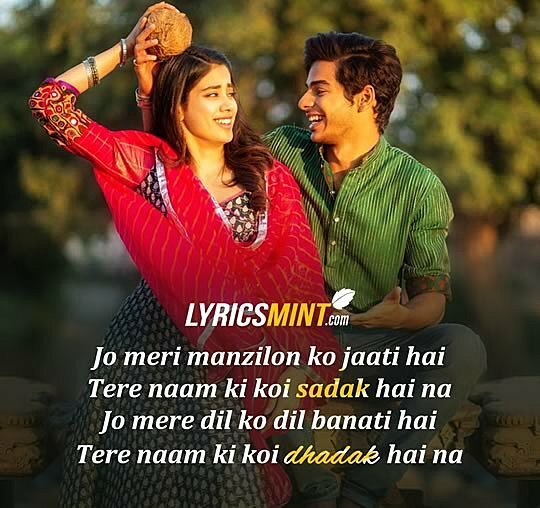 This post contains: Top 10 Hindi Songs 2018 with Lyrics and Quotes. 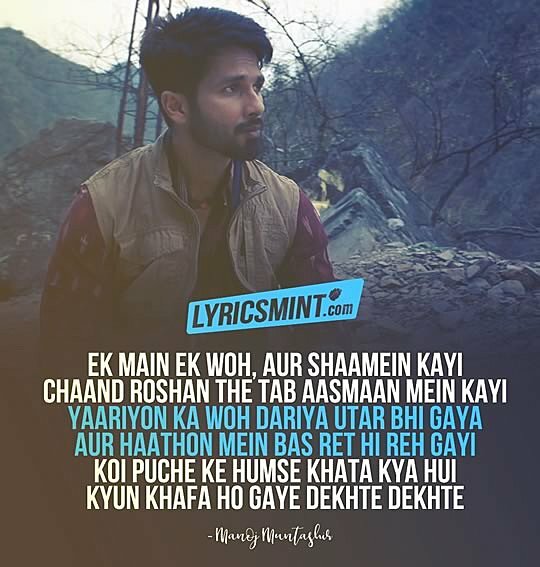 Top 10 best songs of 2018, Best Love Songs of 2018, 2018 Best Love Songs, 2018 all romantic songs, romantic songs of 2018. 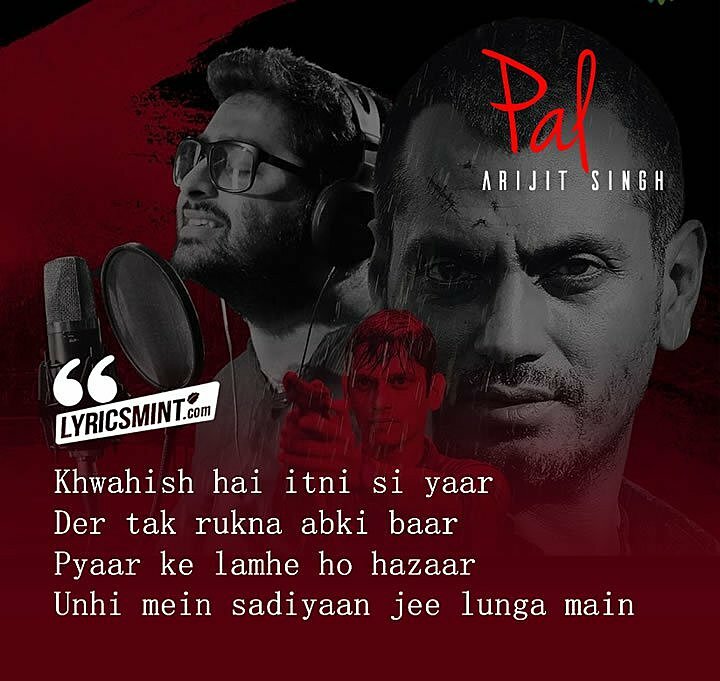 10 best songs of 2018, Top 10 romantic songs of 2018, Arijit Singh Romantic Songs in 2018. 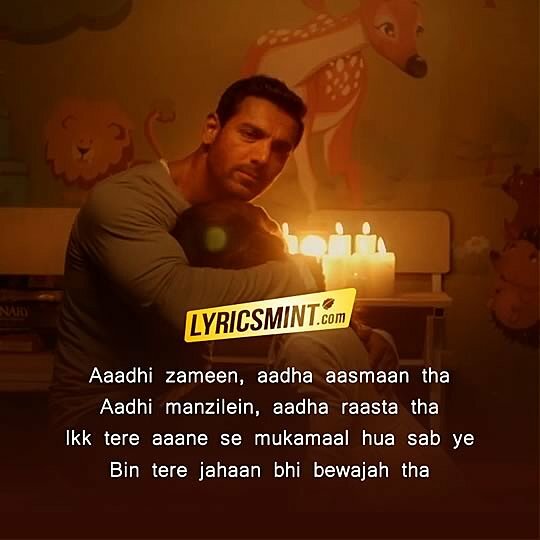 Top 10 Love Quotes from Bollywood Songs.